Freight Gallery is the perfect spot for a San Antonio wedding. It’s classic white gallery walls give each couple the freedom to create any aesthetic they want for their wedding. 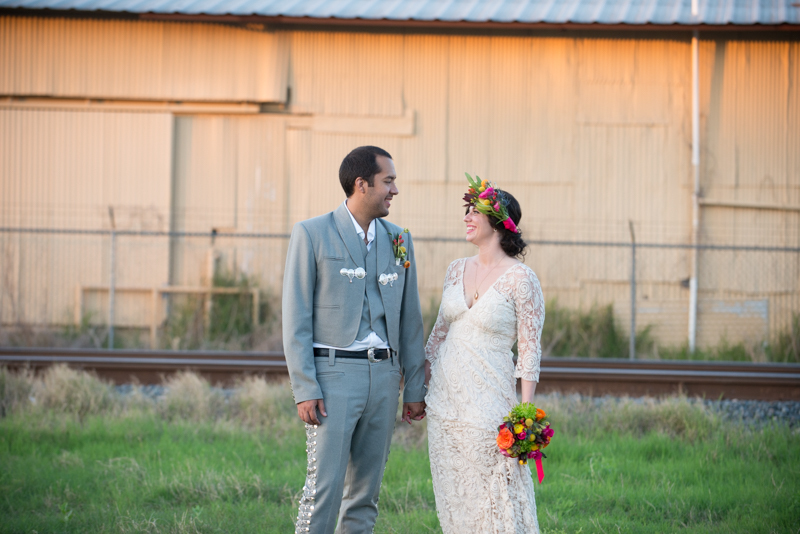 I loved how Sergio and Stacey filled their wedding with colorful Mexican decor.